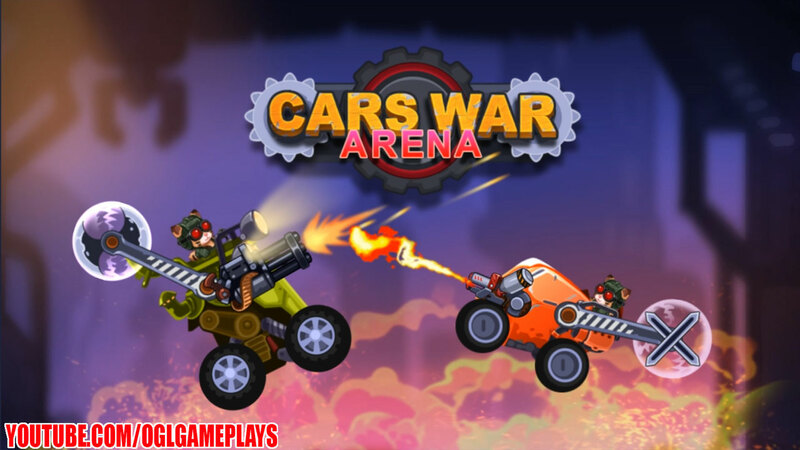 Cars War Arena is an auto arena fighter game. You have a cat as a character and and you need to assemble and create your own battle machine. With different cars and crazy weapons, you will have a lot of trial and errors to build the ultimate machine. Basically you’re just watching the battle unfold so you can’t pretty much control your character. Through matches, all you have to do now is improve your machine to overcome your competitors and win. The game at an early stage of development, and will be update. – Upgrade and customize your machine!